Welcome to Charlie’s Car Cleaning! I’m Charlie and I love to vacuum! 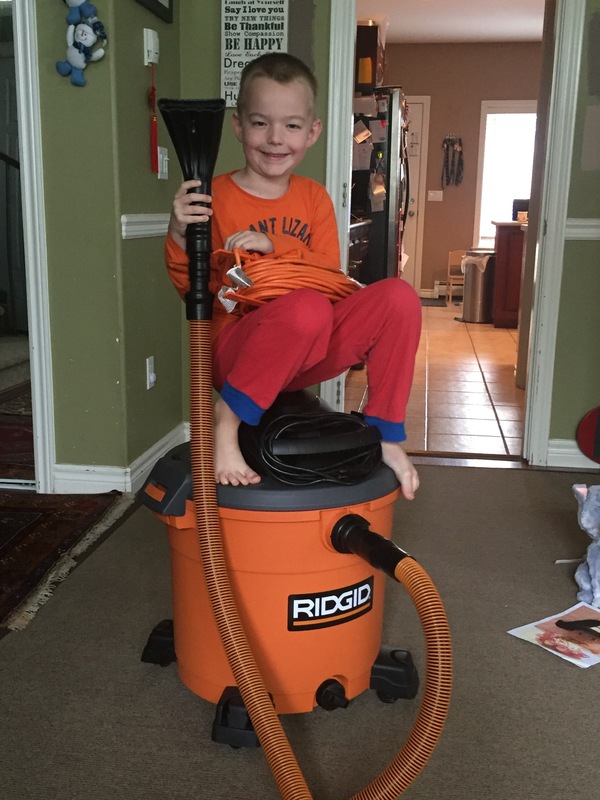 I asked for a vacuum for my birthday and received an awesome Ridgid shop vac. So now I vacuum and clean the inside of cars, trucks and RV’s. Contact me today to keep your vehicle sparkling clean! I will use my industrial strength shop vac to make the carpets in your vehicle spick and span! 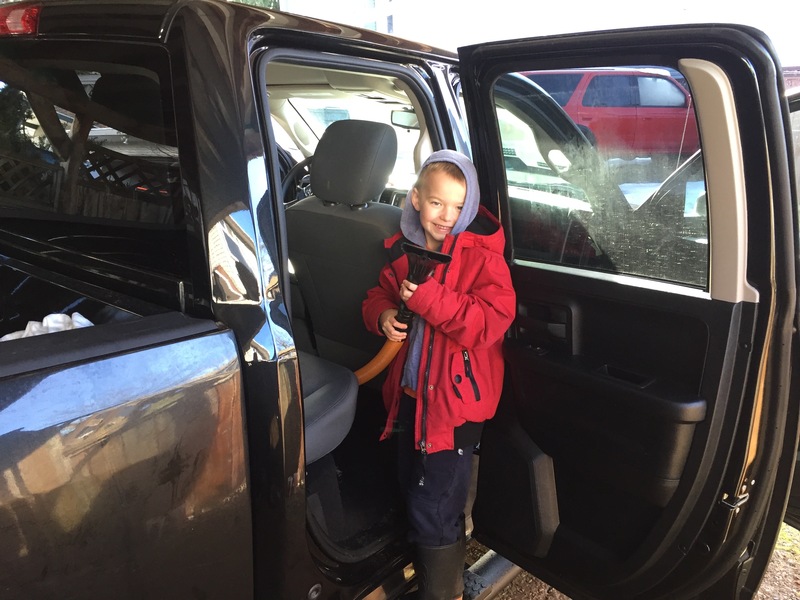 Your interior (dash, door, sills, and controls) will be cleaned with auto wipes and left sparkling clean! © Copyright Charlie Matheson. All Rights Reserved.